Comment: I would like to get an estimate for french drain. Standing water in front yard. Comment: Front Porch Area needs some Basic Landscaping... Some Box Hedges/Dwarf Evergreen... Some Hostas! Florence Landscaping Companies are rated 4.85 out of 5 based on 133 reviews of 21 pros. 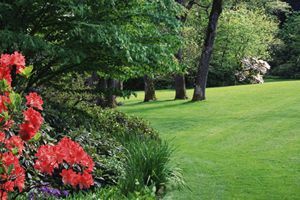 Not Looking for Landscaping Contractors in Florence, KY?